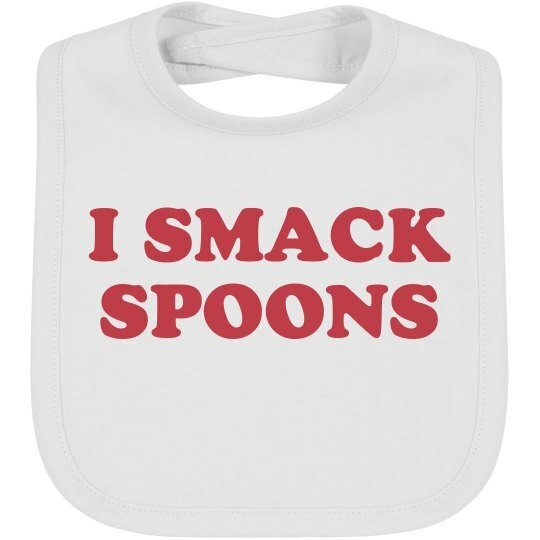 Customize your very own Baby Bib at FunnyShirts.org! It's helpful because you can use the bib to act as a warning for whoever is feeding your baby. Does your infant tend to grab spoons? Smack spoons? Or slowly spit the food back out? These are all hot tips! Share them via big bold text on the bib.